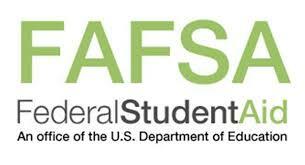 Undergraduate scholarships and graduate fellowships are forms of aid that help students pay for their education. Unlike student loans, scholarships and fellowships do not have to be repaid. 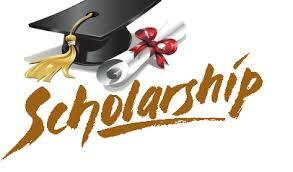 Hundreds of thousands of scholarships and fellowships from several thousand sponsors are awarded each year. Generally, scholarships and fellowships are reserved for students with special qualifications, such as academic, athletic or artistic talent. Awards are also available for students who are interested in particular field of study, who are members of underrepresented groups, who live in certain areas of the country or who demonstrate financial need. NHBW Joliet awards scholarships annually to students who demonstrate interest, good grades and community service.